Grease Guns and Oil-Fuel Transfer Equip. Circular Plunge & Mitre Cut Saws & Acc. Grease Guns & Oil-Fuel Transfer Equip. 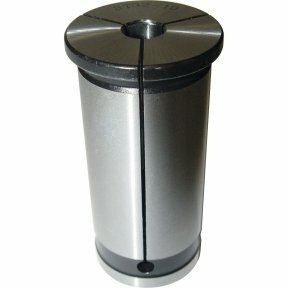 Your Suburb or Postcode ? 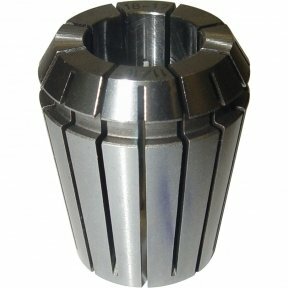 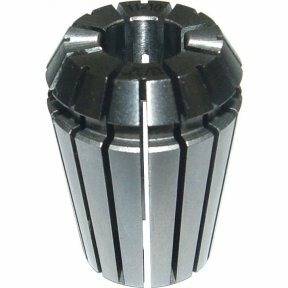 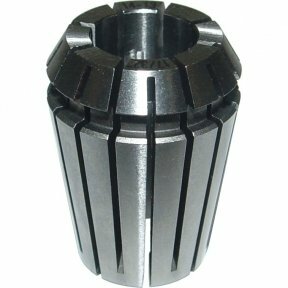 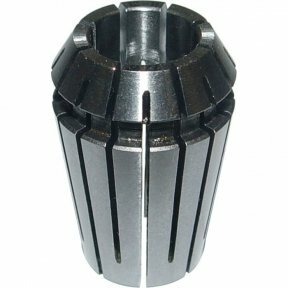 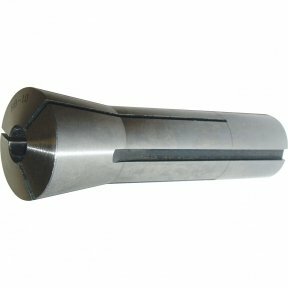 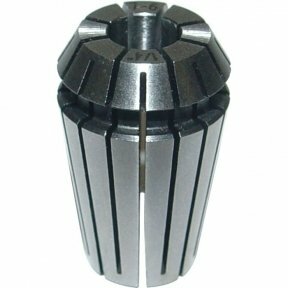 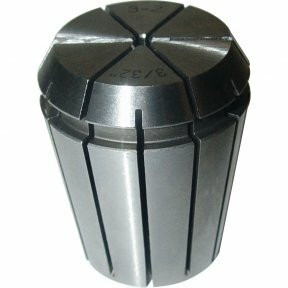 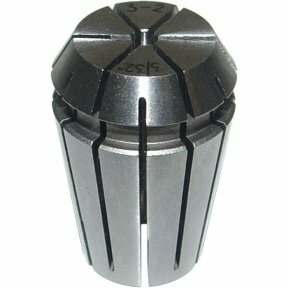 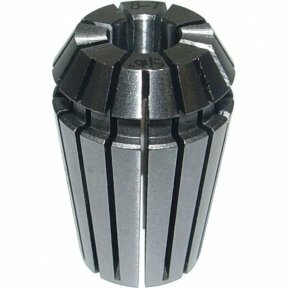 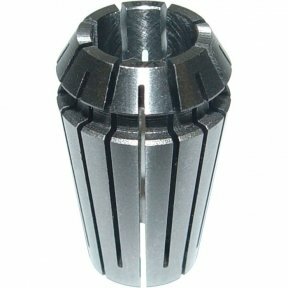 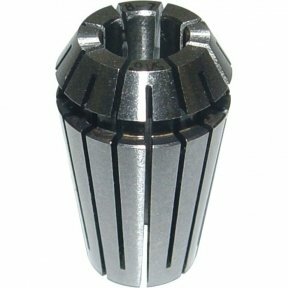 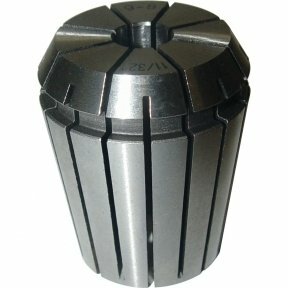 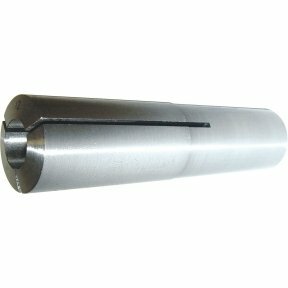 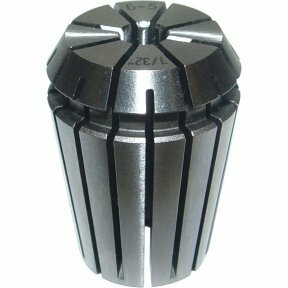 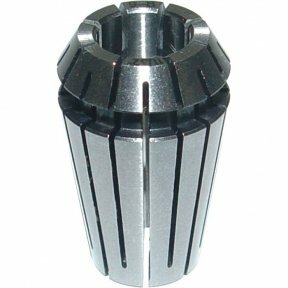 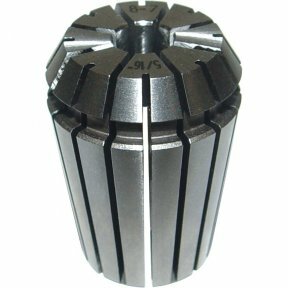 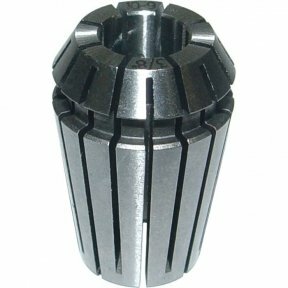 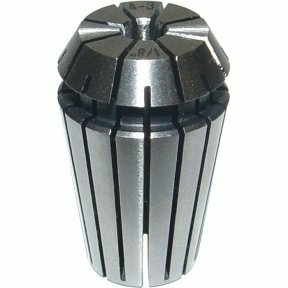 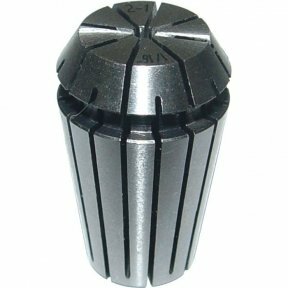 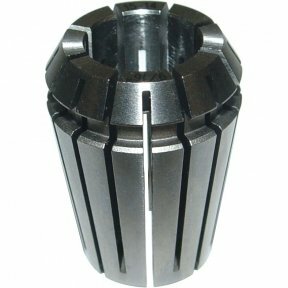 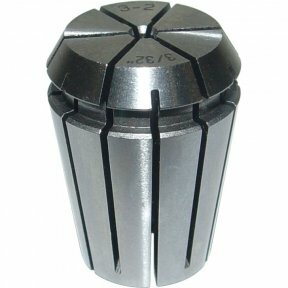 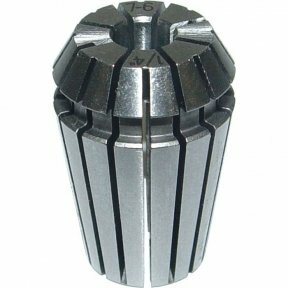 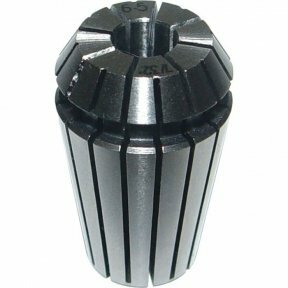 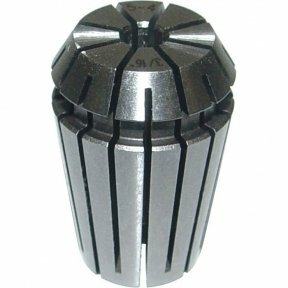 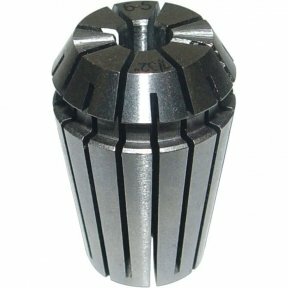 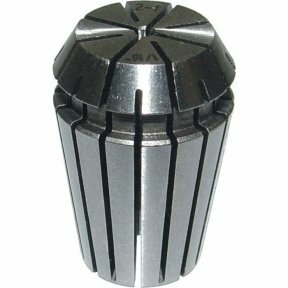 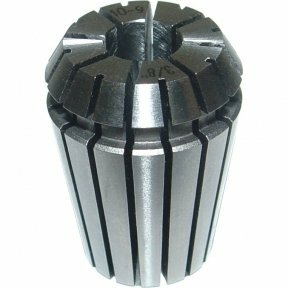 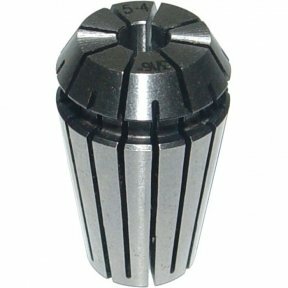 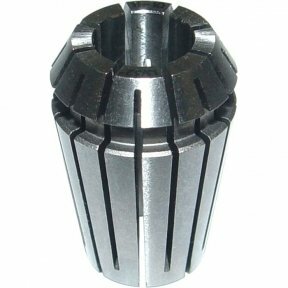 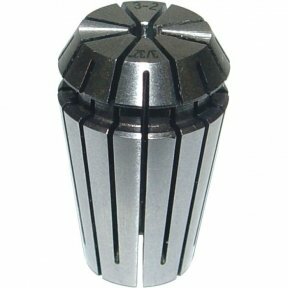 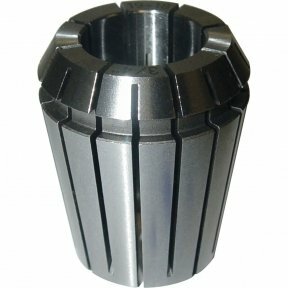 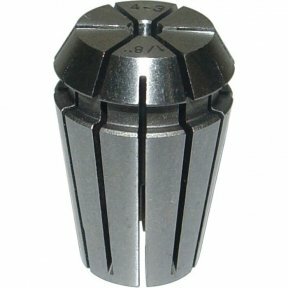 These collets are usually used where the collet is fitted directly into the spindle taper and are secured with a drawbar. 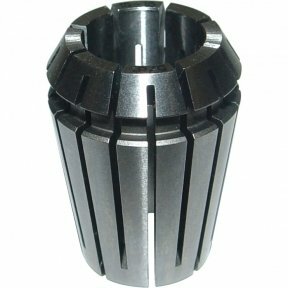 They have the advantage of mounting the cutter close to the spindle nose increasing rigidity. Please provide either an email address or phone number. Spare Parts: Please provide as much detail as possible in the following fields. 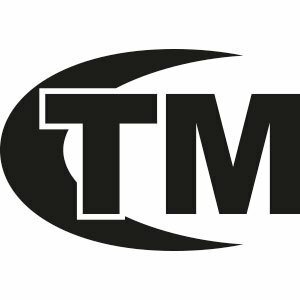 Price Match: Please provide the website link to the competitor's product. 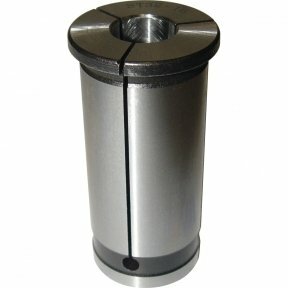 Stock Availability: Please provide the website link to the competitor's product.